We provide a complete series of media conversion solutions for flexible network extensions. 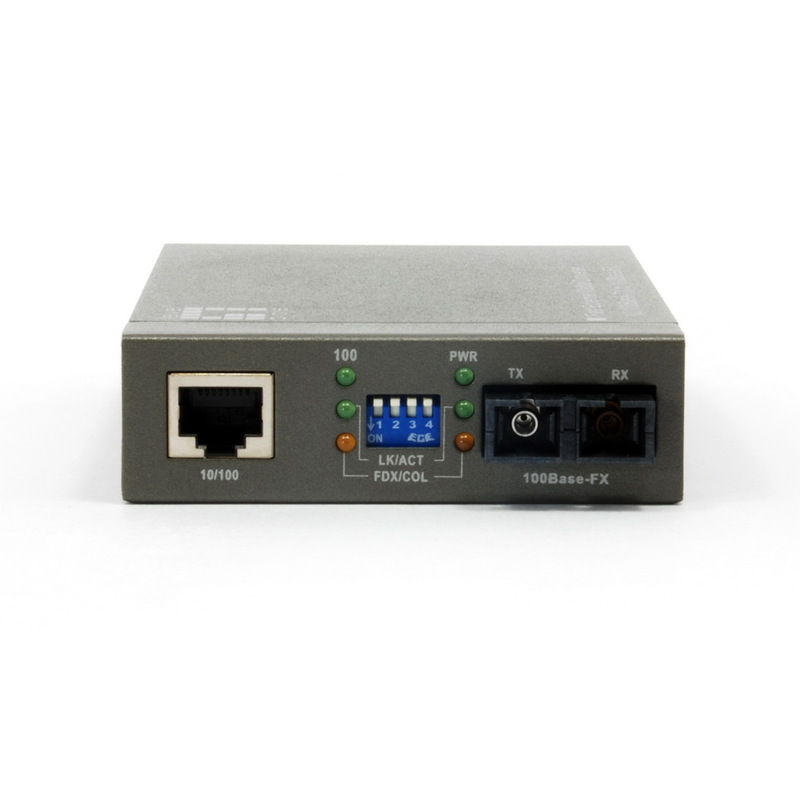 The 72X6-04106 media converters are able to convert network signals between UTP and fiber optic cable based networks. This allows extension of networks over a longer distance in single mode via fiber-optic cabling, able to extend a network even further by up to 30km. Each Media Converter provides a 10/100BaseT/TX (SC) auto-negotiating RJ-45 connector port that supports full duplex and half duplex switch connectivity and MDI/MDI-X Auto Crossover. The Smart Link Fault Pass-through technology enables the switch to shut down data transmission when the link connection has failed. 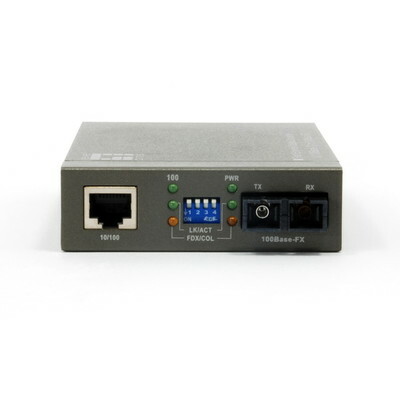 The converters are IEEE802.3 10Base and 802.3u 100BaseTX and 100BaseFX compliant.